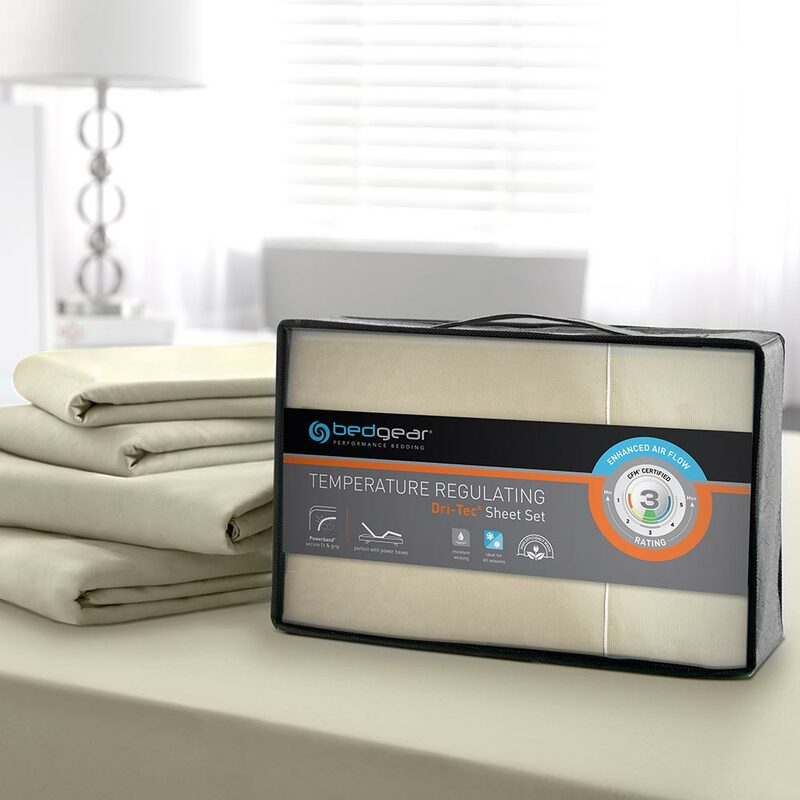 Our Dri-Tec Performance Sheets will help you sleep cool and dry to ensure maximum recovery. 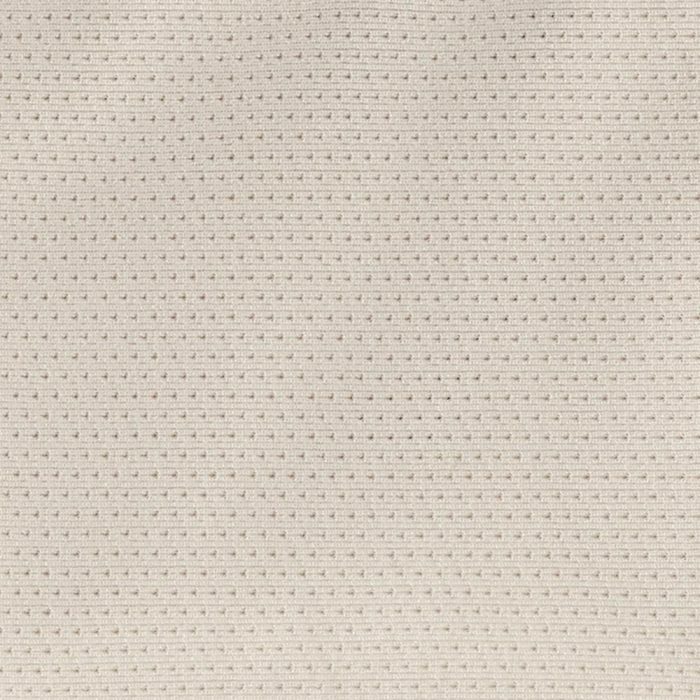 The Dri-Tec fabric wicks away heat and moisture while the Air-X mesh sidewalls & hems provide ambient air flow for better, deeper sleep. 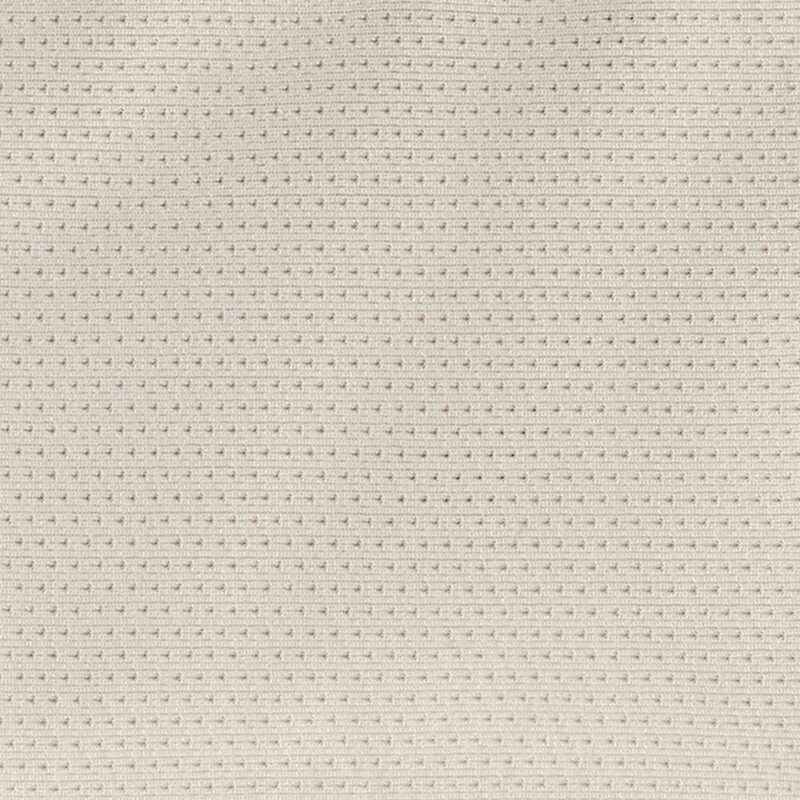 The performance polyester fabric facilitates air circulation, without trapping heat, for optimal body temperature regulation and comfort. 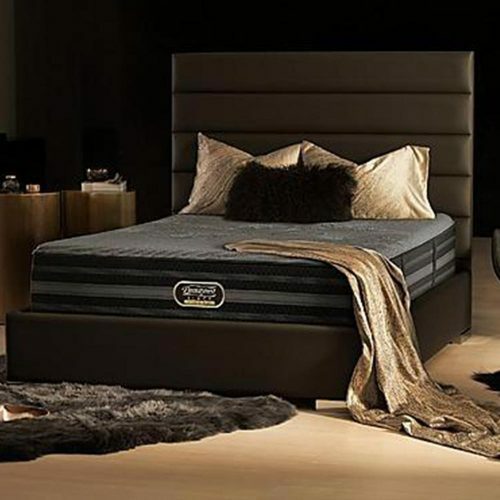 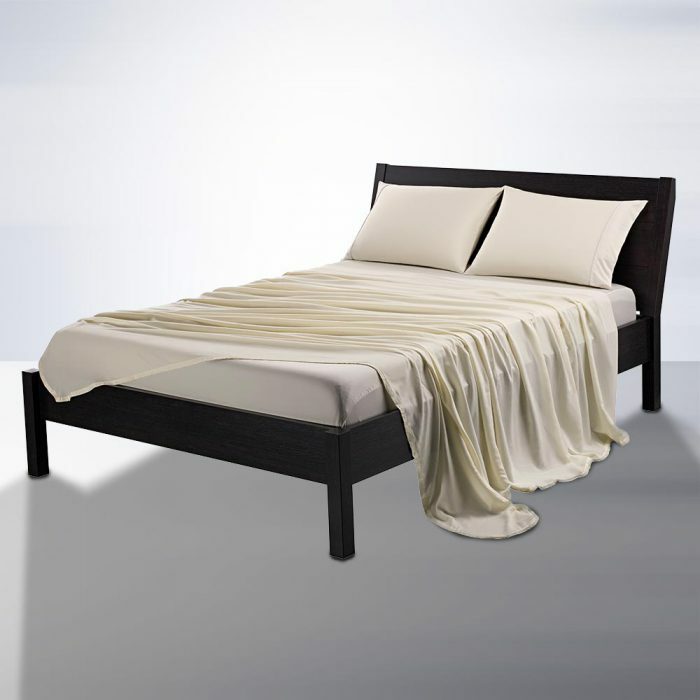 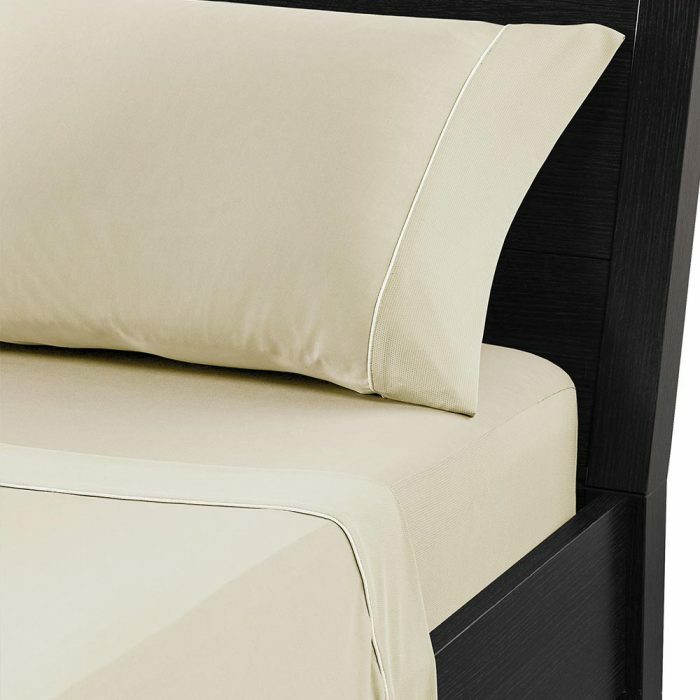 The soft, conforming material moves with you throughout the night and provides a no cling, no pull stretch. 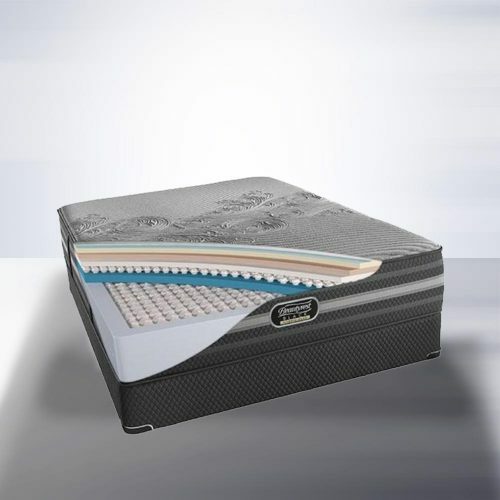 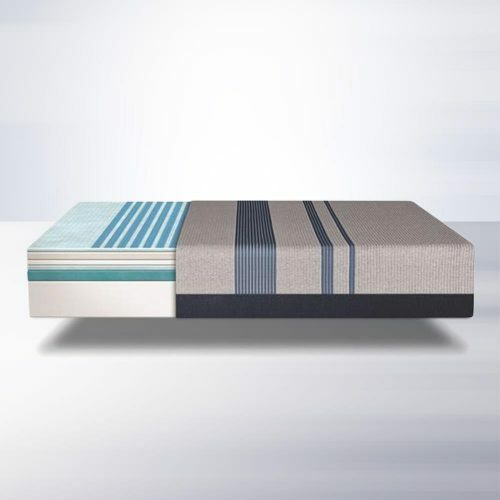 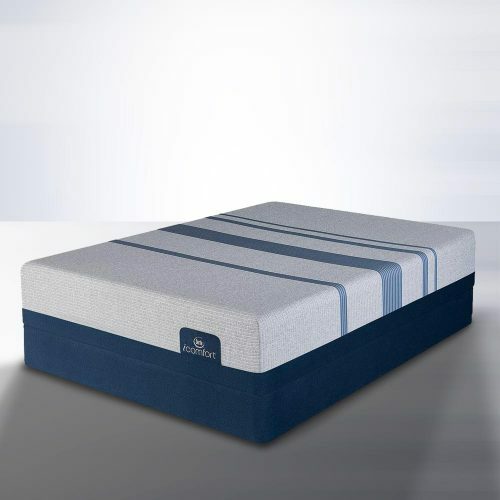 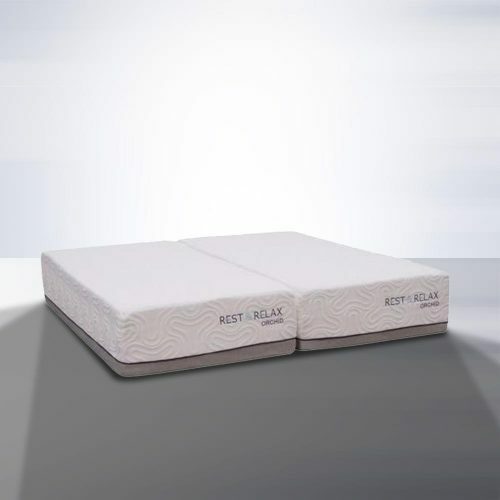 The fitted sheet features a high-stretch Powerband® that will ensure a secure fit & grip on all mattresses – perfect for power bases.